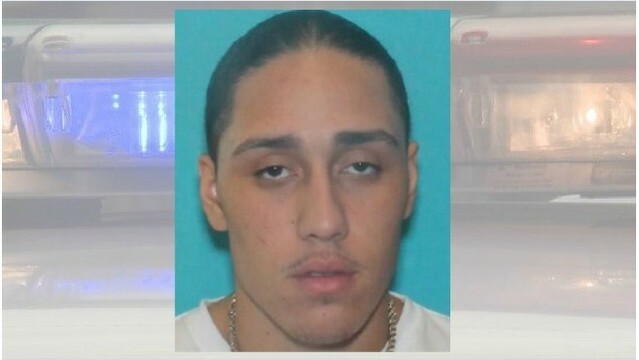 CENTRAL FALLS, R.I. (WPRI) — Police are searching for a man accused of stabbing his ex-girlfriend last week in Central Falls. According to police, Oneil Hernandez is wanted on a charge of domestic assault with intent to commit a felony. Police said they were called to Knight Street for a reported stabbing on the morning of April 11. Upon arrival, they found a woman suffering from a wound to her neck. She along with other eyewitnesses identified Hernandez as the suspect and said he had already fled the scene. Hernandez, 21, is described as a Hispanic male standing about 5-foot-10 with short, black hair and brown eyes. His last known addresses are 105 Hedley Ave. in Central Falls and 33 Benefit St. in Pawtucket, police said. Anyone with any information is asked to contact the Central Falls Police Department at (401) 727-7411. Those who wish to remain anonymous can call the department's TIPS line at (401) 727-7420 or e-mail tips@centralfallspolice.com.